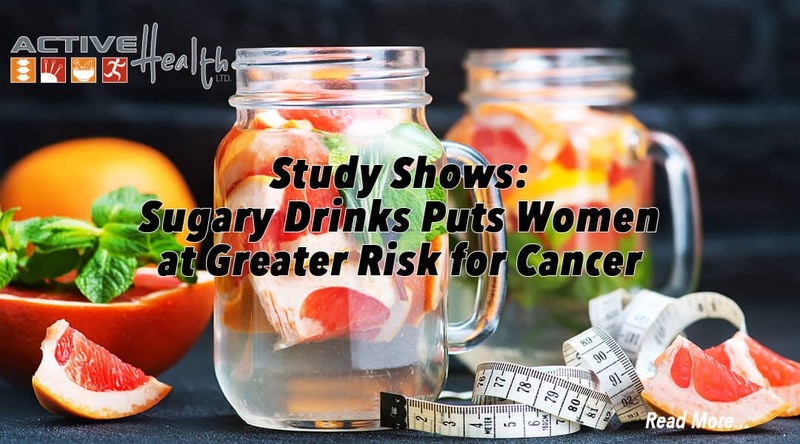 A new study out in the journal Cancer Epidemiology, Biomarkers & Prevention reports that the more sugar-sweetened beverages a woman drinks, the greater her risk for endometrial cancer. We seem to have gotten used to the fact that sugar-laden drinks make us fat, which in turn adds to a woman’s higher risk for diabetes and heart disease. It’s time to add another deadly consequence to a daily consumption of soda and other non-diet soft drinks. Women who drink the most sugary drinks – more than four servings per week – had a 78% greater risk of developing estrogen-dependent type I endometrial cancer than women who drank none. 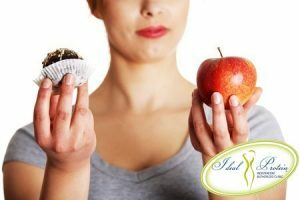 This is especially true in older, menopausal women who are overweight. If using herbs, add a sprig of fresh herbs to jar/pitcher; press and twist with muddler or handle of wooden spoon to bruise leaves and release flavor; don’t pulverize the herbs into bits. Add water to top of jar/pitcher.